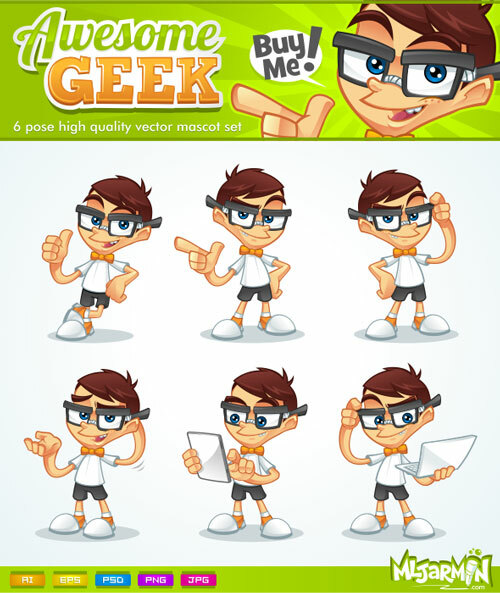 Geek mascot sketch to vector timelapse videoHere’s one quick geek mascot illustration created in Photoshop for the sketch and Coreldraw for vector rendering. 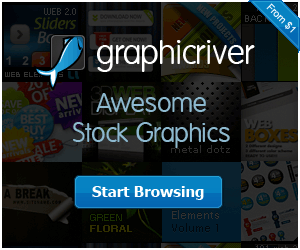 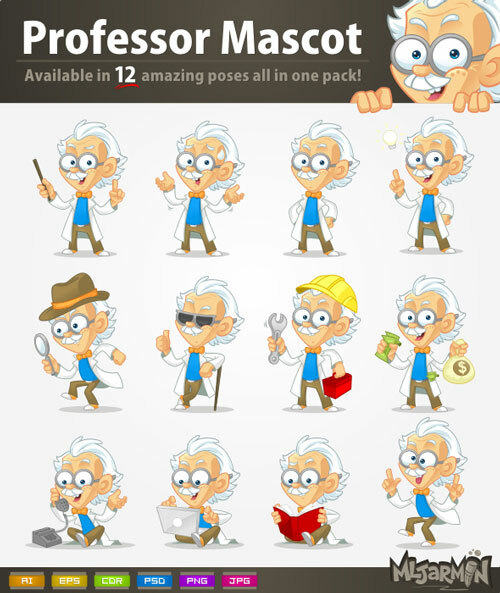 It’s now available on Graphicriver for only $5 with 6 available activity pose. 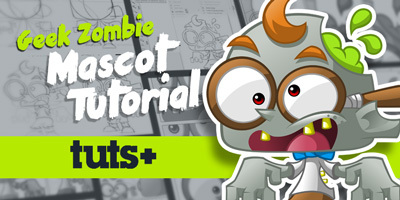 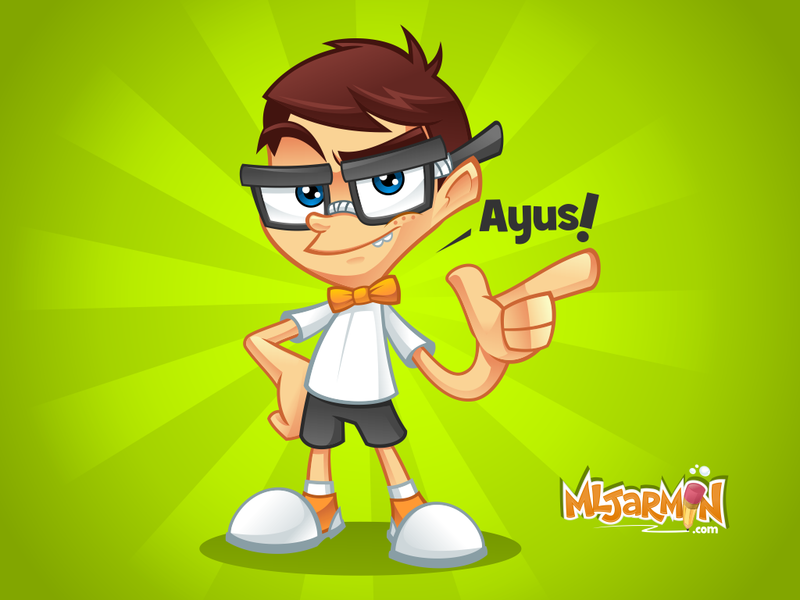 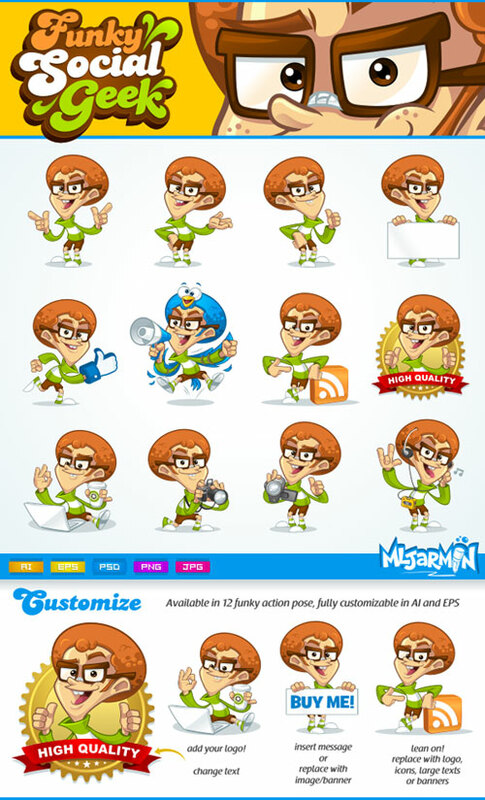 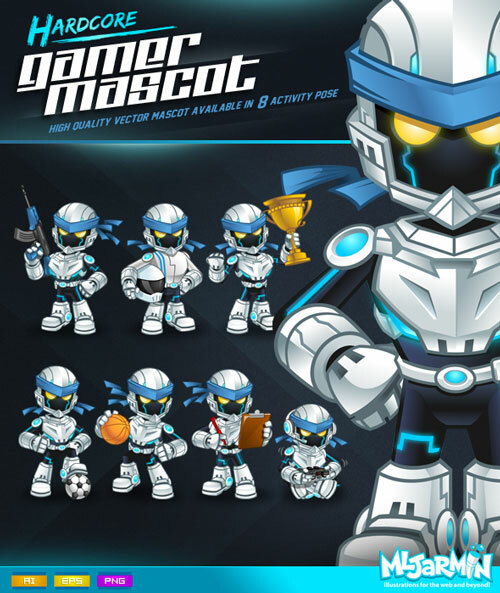 Geek Mascot – Sketch to Vector Timelapse Video from mljarmin on Youtube.